With the wreath of Summer flowers upon her snowy brow. 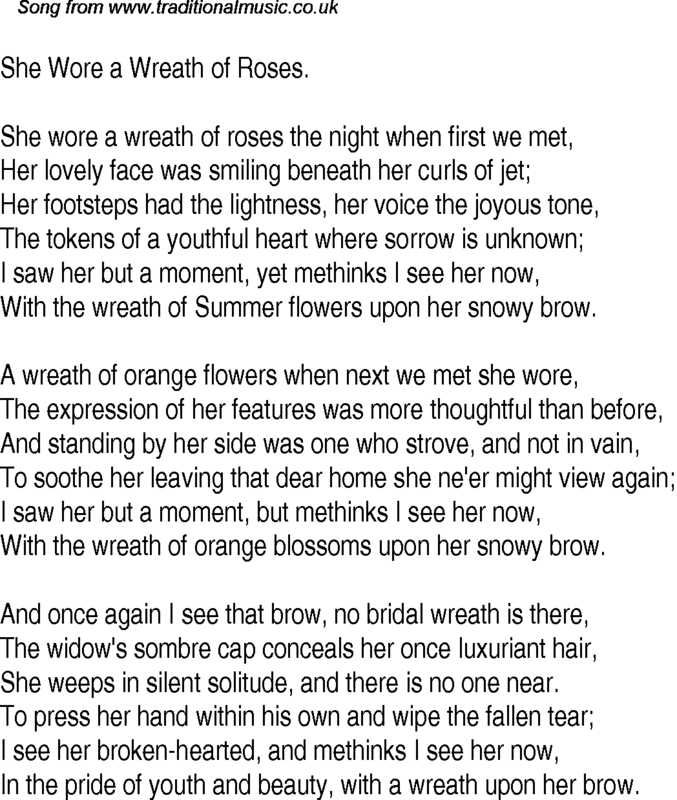 With the wreath of orange blossoms upon her snowy brow. She weeps in silent solitude, and there is no one near.